The Official Website of Sonny Geraci! 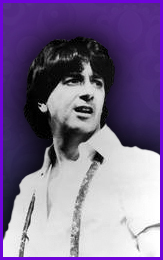 Lead Vocalist of "The Outsiders" & "Climax"
Sonny Geraci is proclaimed by many as the most versatile singer and performer in the business today. 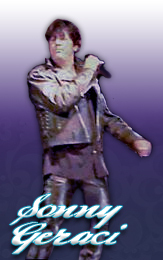 Sonny first exploded on the scene as the original lead vocalist with The Outsiders® who hailed from "The Rock & Roll Hall of Fame City" Cleveland, Ohio. 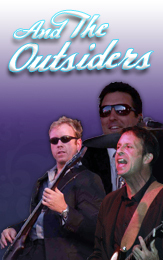 The Outsiders®recorded for Capitol® Records, turning out four Top 40 hits: "Time Won't Let Me"," Respectable (What Kind of Girl is This)","Girl In Love" and "Help Me Girl" which was arranged by Chuck Mangione.